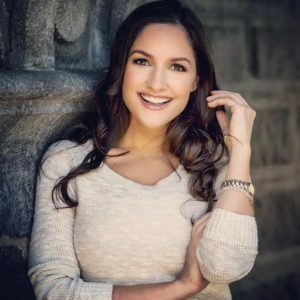 Do the words “sweet”, “warm” and “cozy” entice your senses? 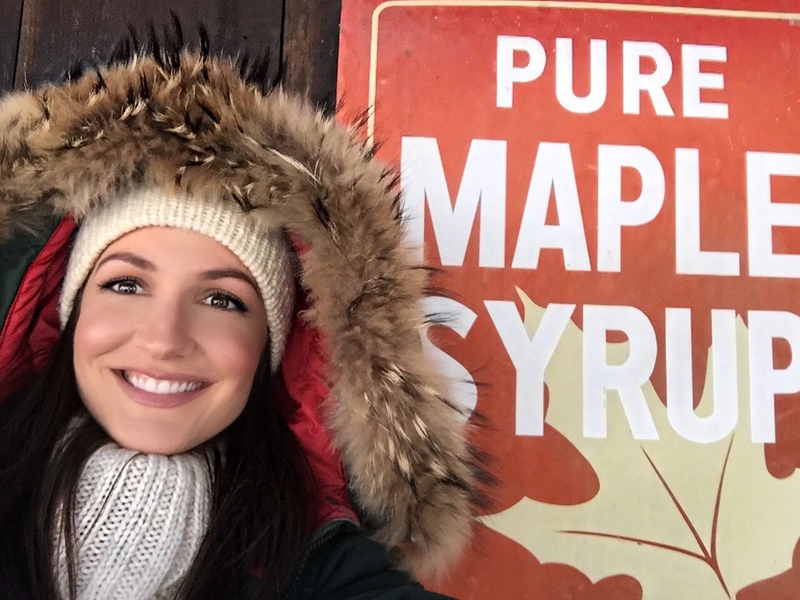 If so, a visit to a Sugar Shack may be just what you need! In the Northeast, the month of March is known to many as “Maple Month.” It is usually celebrated by visiting a Sugar Shack and devouring maple goodies – like maple syrup (of course), maple sugar candy, maple donuts, and maple kettle corn. With its warm days and cold nights, March is the ideal time for sugaring. 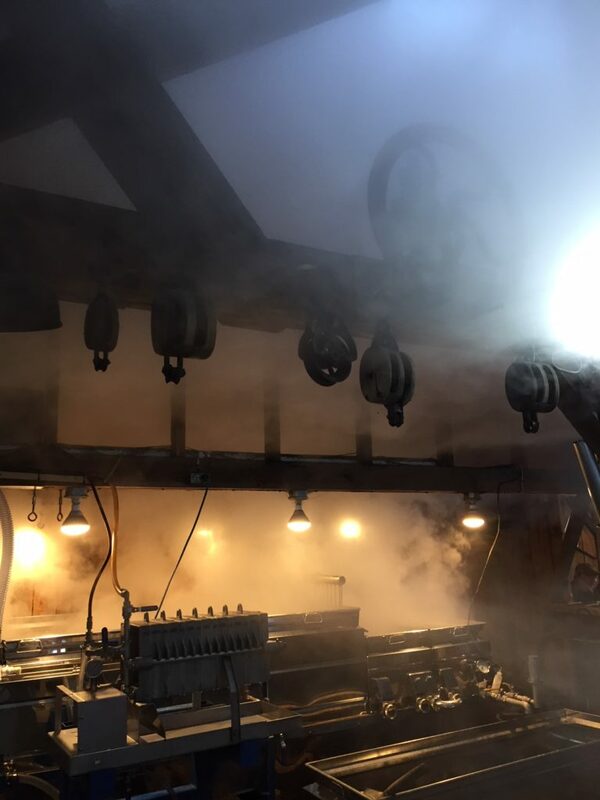 This year, I made a my first visit to a Massachusetts Sugar Shack! 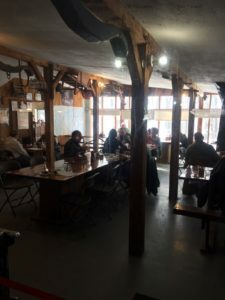 I wasn’t very familiar with the process of making maple syrup, but after visiting “The Red Bucket Sugar Shack” in Worthington, Massachusetts, I learned a bit more about how it is produced. 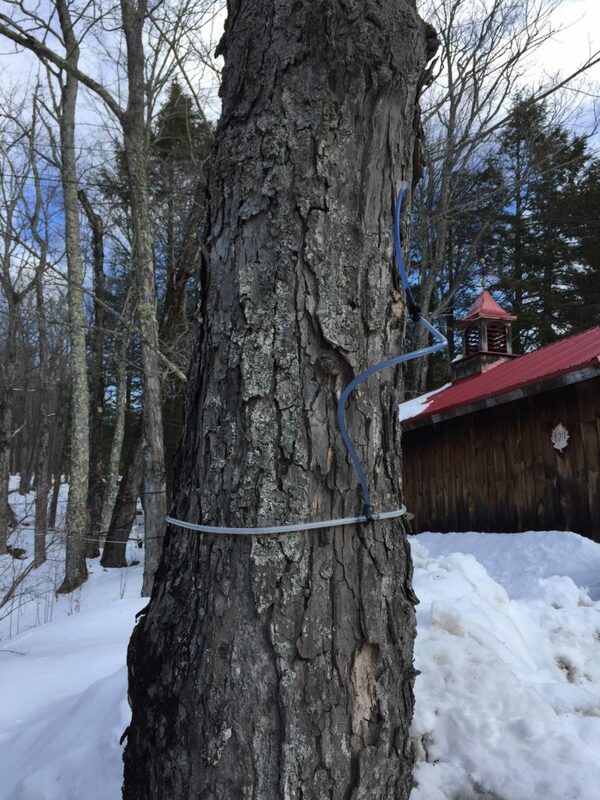 At a Sugar Shack, the sap is collected from maple trees using a long, winding tube system. After it is collected, the sap is then boiled down and deliciously sweet syrup remains. 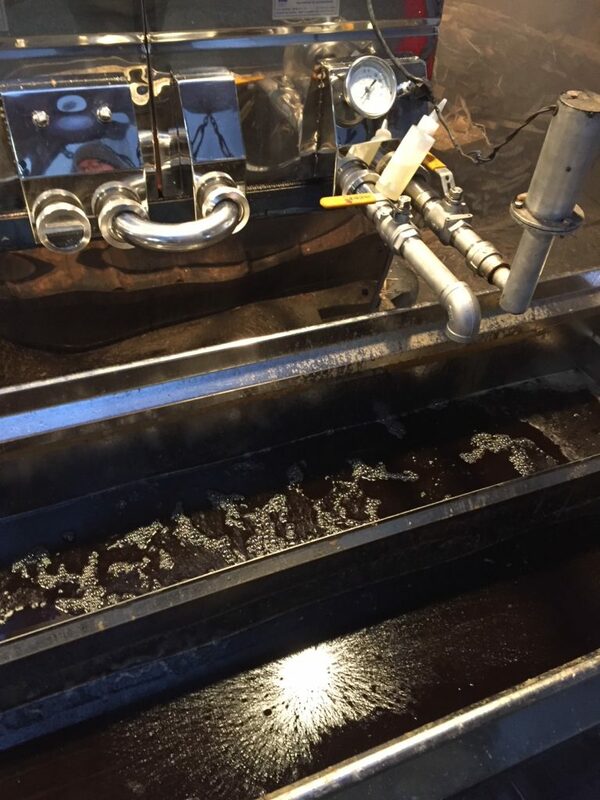 Sugaring season runs from late winter to early spring. 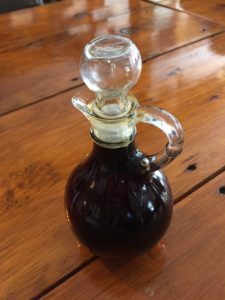 As the season progresses the syrup becomes darker in color and the maple taste becomes stronger. After learning about the production, I was ready for the tasting! An annual trip to a Sugar Shack is certain to make the final, long days of winter pass more sweetly! Have you ever been to a Sugar Shack? Where was it? What are your favorite maple flavored foods?